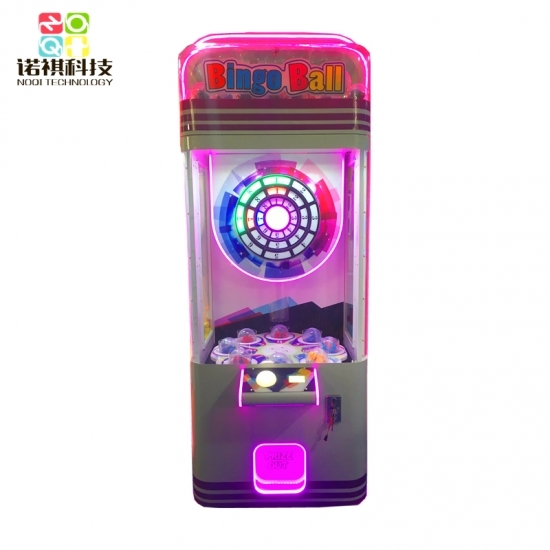 100% winning rate capsule dispenser arcade toy gift machine, toy ball redemption game machine Specifications of 321 Bingo Gift Machine : Name 321 Bingo Gift Machine Material Metal and Wood Frame/Arylic Diamond Surface/Attractive LED Light/Robust Structure Capacity 1 -2 Players Dimension 110 X 110 X 230 cm Voltage 110V/220V Colour Can be customized Weight 120KG Warranty 1 year OEM/ODM accepted! 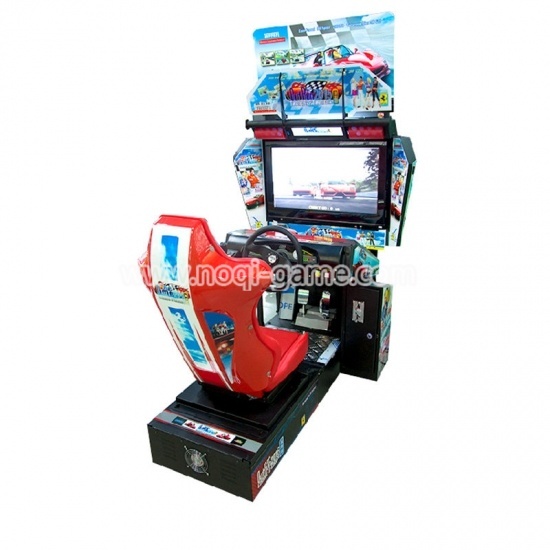 Welcome to contact us for more info! 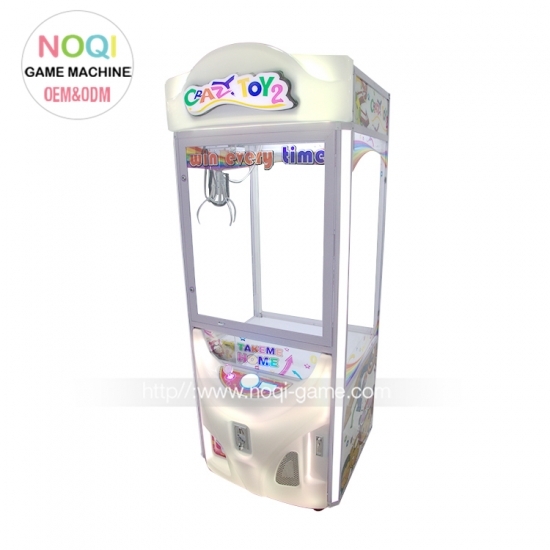 About Crazy Ball ticket redemption machine Crazy ball is suitable for children over 5 years old.This is a new redemption game machine with new luxury metal appearance. 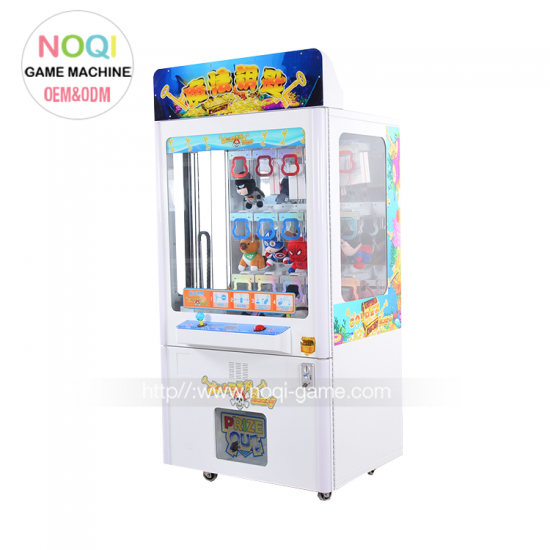 Feature: 1.Mental cabinet appearance with bright LED light around the machine. 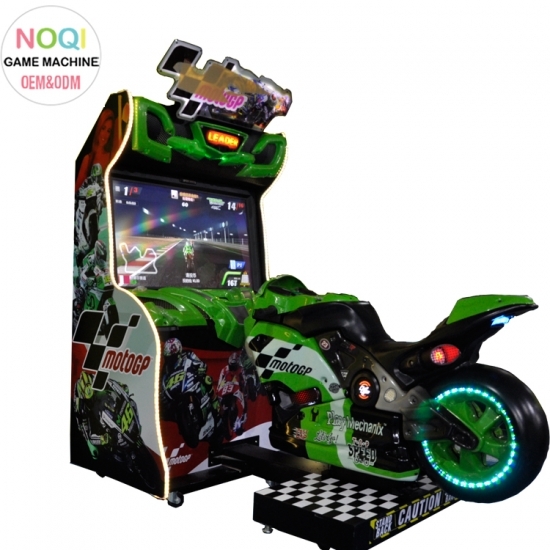 2.We can set how many coin for a game (1-4 coins) 3.It has electronic counters that are never clear,automatically record the number of coins and tickets. 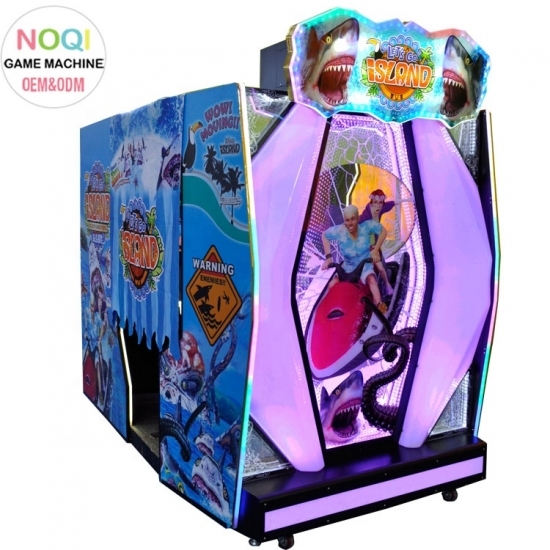 4.When you shoot ball into the hole ,then you can get the ticket. 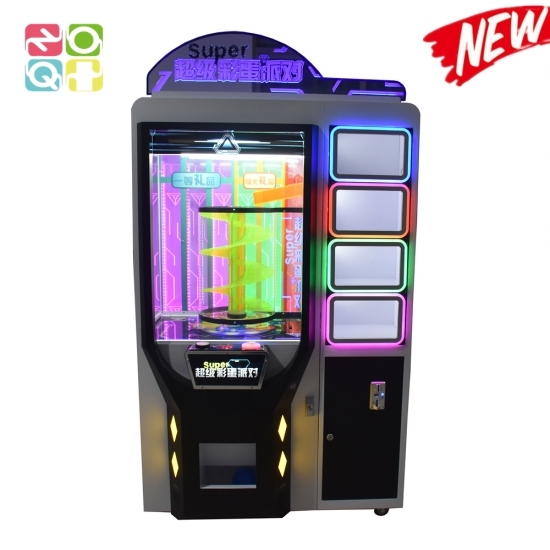 Dimension: W900*D1020*H2370mm Voltage:220V Material:Mental How to play : 1.Put the coin ,waiting the “start button” began to twinkle. 2.Pull rod , control strength , shoot the ball. 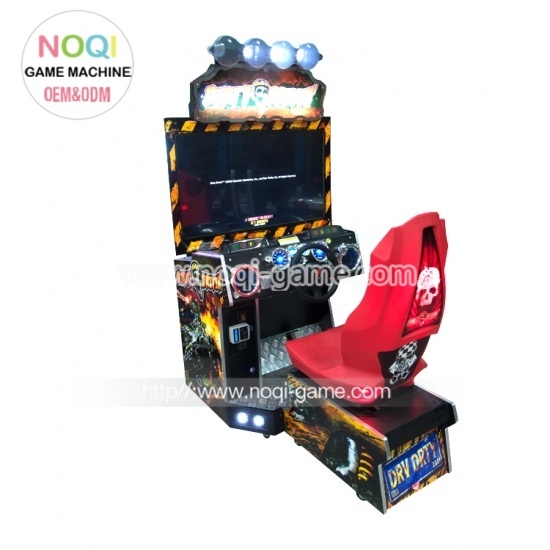 3.When the ball into the hole ,you can get the ticket. 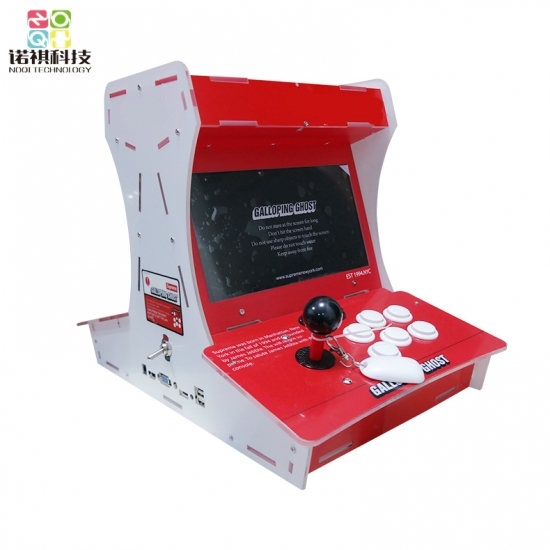 4.There is no reward enter the “Try again”. 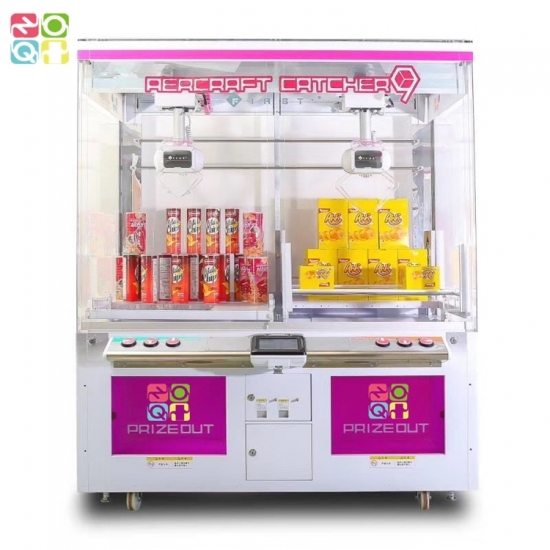 5.Enter the “JP hole” , you can get the prize. 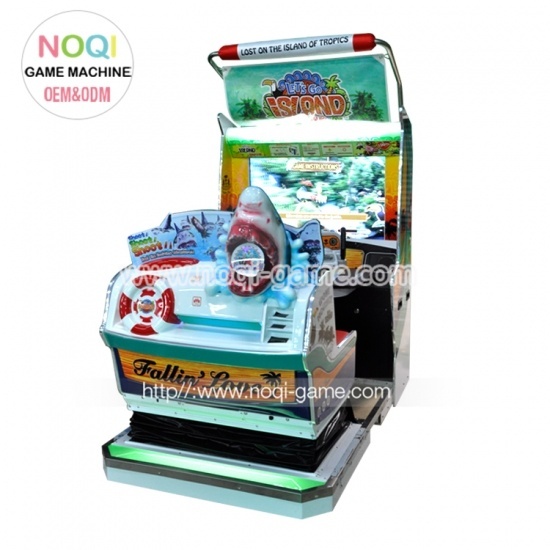 Crazy frog is a puzzle leisure game machine suitable for both adults and children. 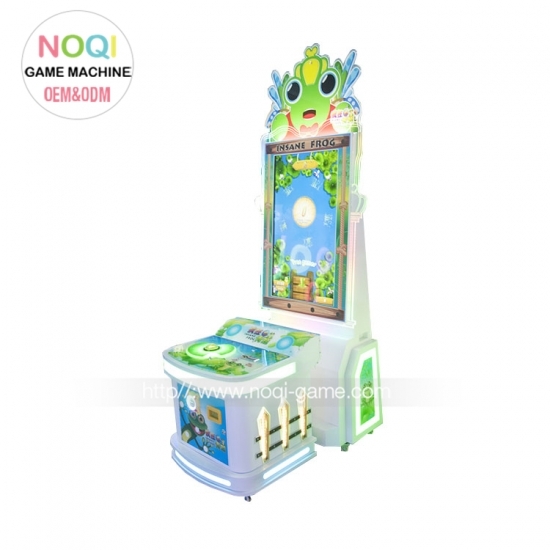 The machine takes the lotus pond frog as the theme, the whole body is given priority to with the fresh green, and matches with the lovely frog pattern, deeply liked by the children. 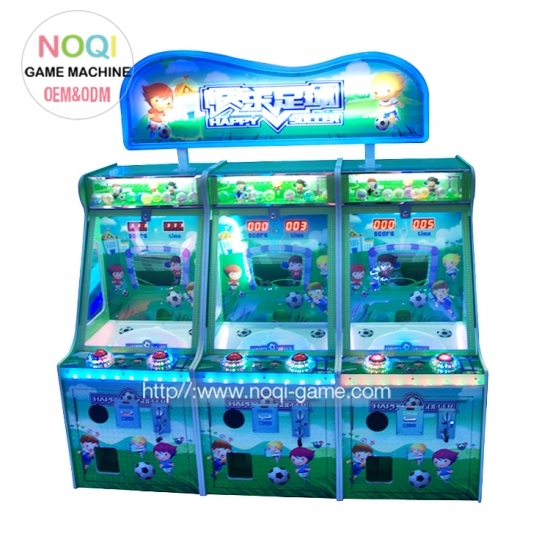 After the game, the screen will also show the player's current game scores and the lottery. 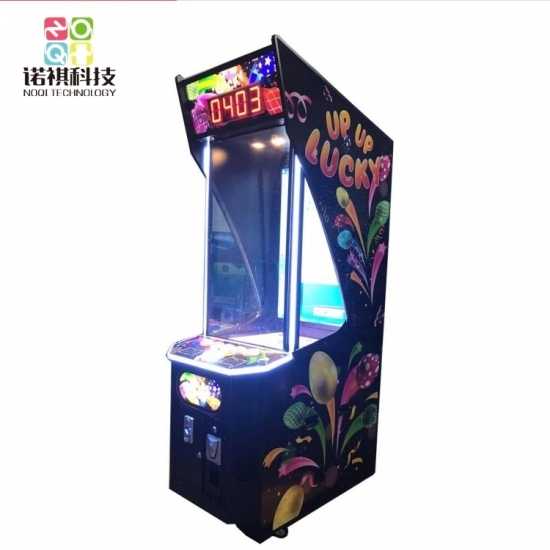 How to play At the beginning of the game, players just press the game button, the frog on the screen to grab and paste onto the big disk, you can get points and the corresponding lottery as a reward. 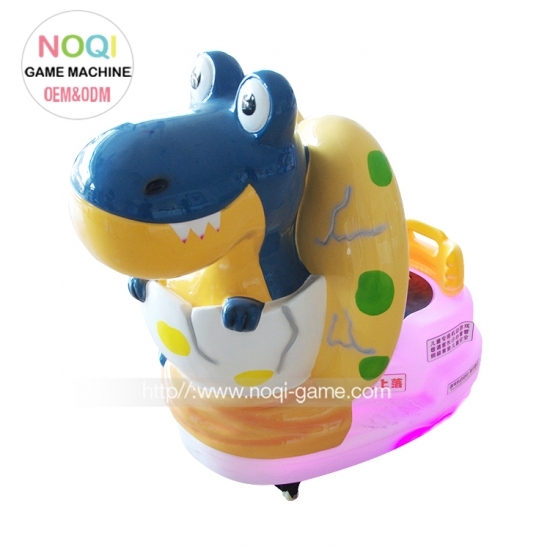 About Magic House prize game machine Bright light from roof to two side , attractive light round the machine . 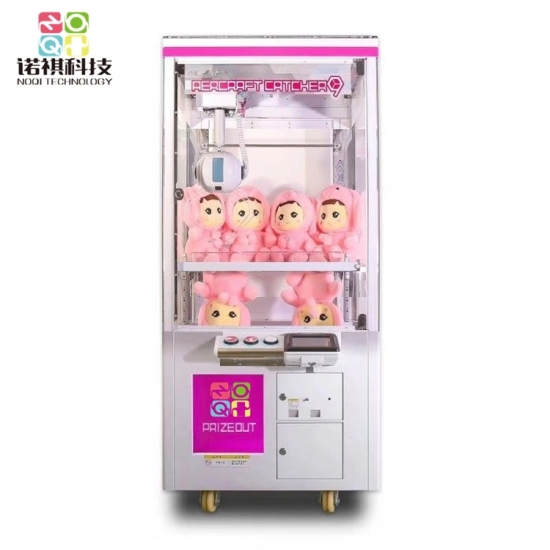 Different cute prize to choose,you can choose your favourite one.Easy operation for kid and adult. 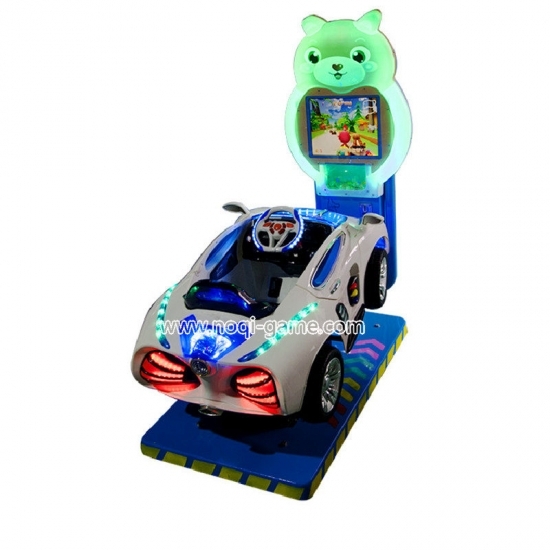 It is suitable for placing in supermarkets, small stores, parks, video games and other places. 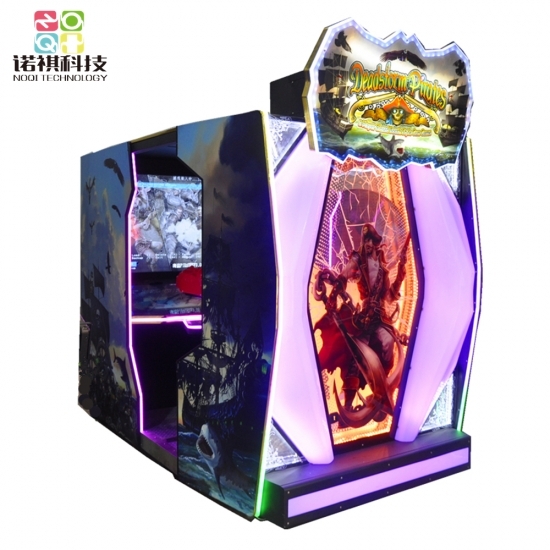 Feature : 1.Mini house design with freshing shine light 2.6 position to place the prizes 3.Independent development motherboard, the program is stable and efficient. 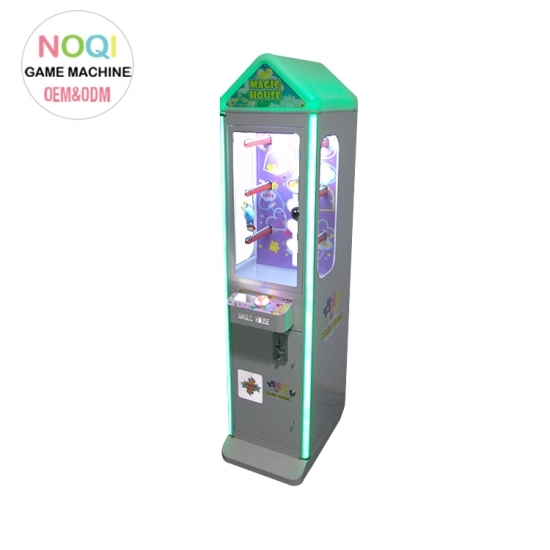 Dimension: L60*W40*H175cm Weight: 40KG Voltage: 220v 60Hz Power: 100W-80W Player: 1 player How to play : 1.Insert coin to start the game 2.Press button the star will rise and press button again the star will stop. 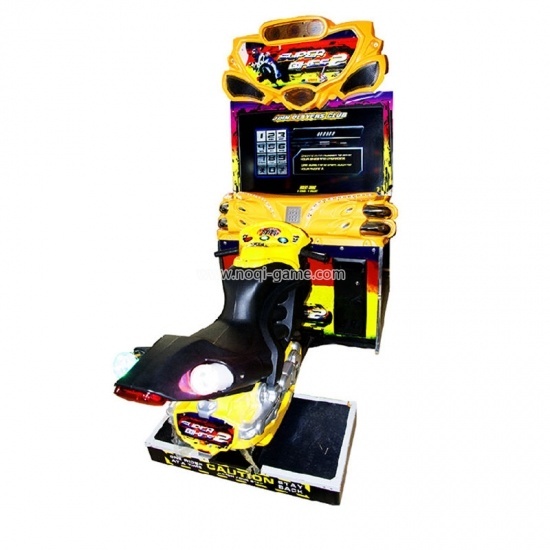 3.Player will get correspondent reward if the star enters the hole successfully.